Looking for idea for Birthday Party in Krakow? 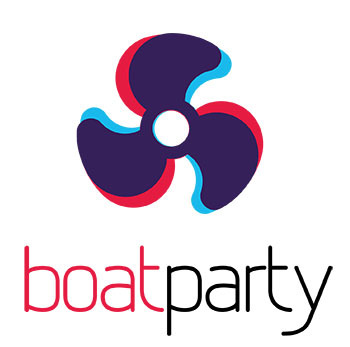 Why not spend this special day together with family/friends on one of Krakow’s boats. See how this special evening can look like.